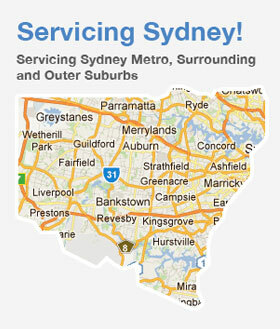 Located in South West Sydney, we undertake all mechanical repairs Sydney wide. We come to your home or office for added convenience at a time that suits you. Simply call 0419 99 25 77 to make a booking or fill out our online booking form and we will get right back to you with confirmation. DC Mobile Automotive Mechanics is a flexible and friendly mobile mechanic based in South West Sydney and is available to you when you need us. We specialize in automotive car air conditioning and all mechanical servicing and repairs. From installing a complete car air conditioning kit to replacing a starter motor, alternator, replacing a clutch or brakes. We do it all from your drive way or car park. Need help spotting a Lemon? We tick all the right boxes when buying a used car! Whether you are buying a vehicle at an auction, privately, or from a Dealer you should invest in a pre-sale vehicle inspection so that you know exactly what sort of car you are buying. Car battery dead? Battery constantly going flat? Car won’t start? Our Sydney mobile mechanic will come to you. There is nothing worse than your vehicle breaking down unexpectedly and it always happens at the most inconvenient times, like when you’re in a rush to pick up the kids from school or late for an important meeting.